From 2008 to 2012, Canada exerted efforts to tighten the rules around government-backed mortgages four times in a bid to cool the property market. 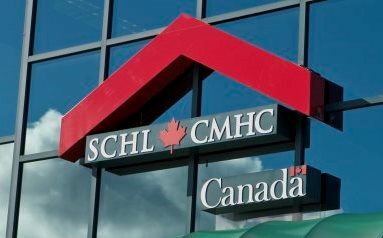 If the government & CMHC are so very concerned about debt load of Canadians, can anyone answer why they've put so many restrictions on mortgage lending(cheap borrowing costs) and no costs on unsecured lending. Dollar for dollar, the Banks earn far more on credit cards, loans, & PLC's than they earn on mortgages. Good point David, when mortgage rates dropped, unsecured debt rates went up and the consumer has no saying at all. Ironic, government is concerned with consumer debt load. As a taxpayer I am very concerned with government debt loads. Time to put some restrictions on government spending, especially bankrupt Ontario. If you do the math I pay more in interest on the government debt than I do on my own debt.